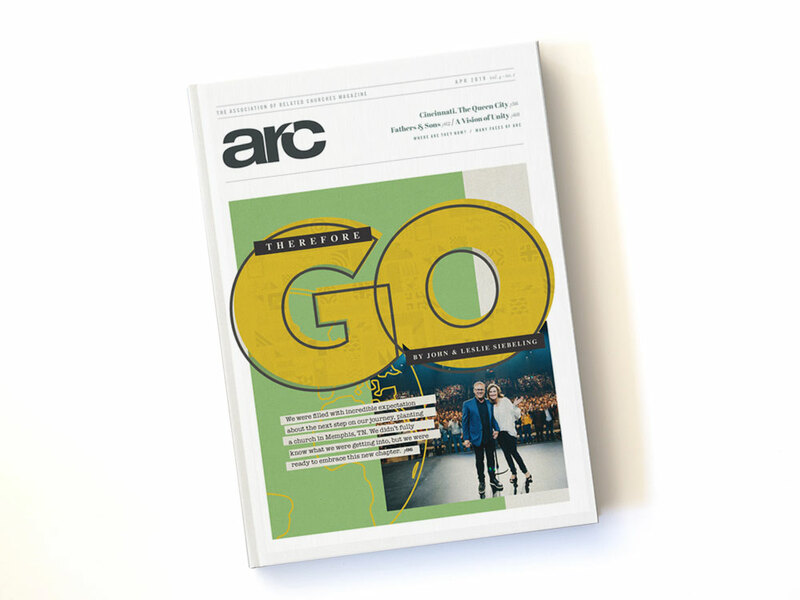 Check out the latest edition of the ARC Magazine. 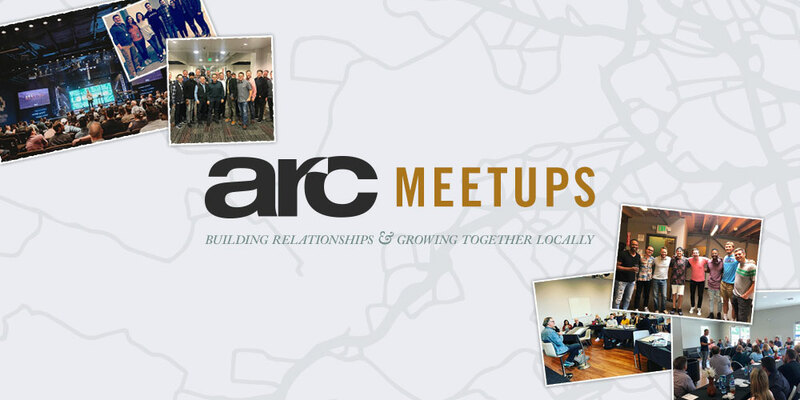 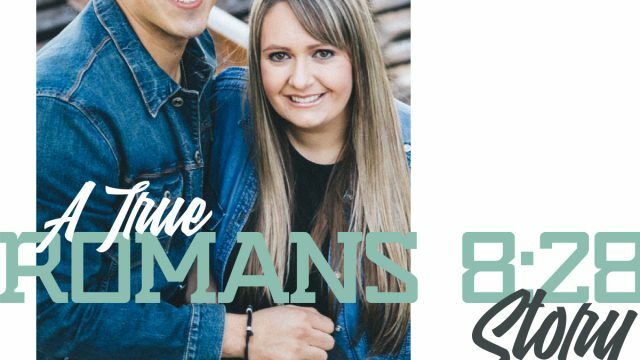 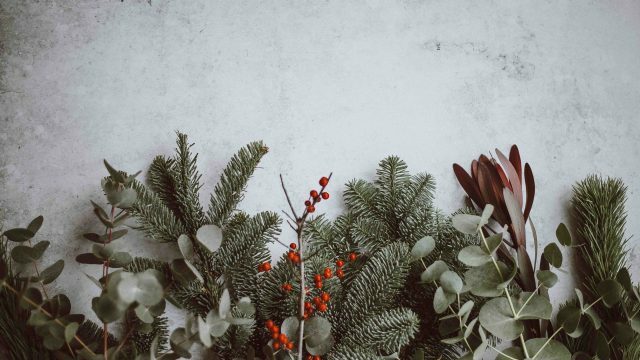 Don’t miss these local gatherings simply designed to connect and build relationships in your local area. 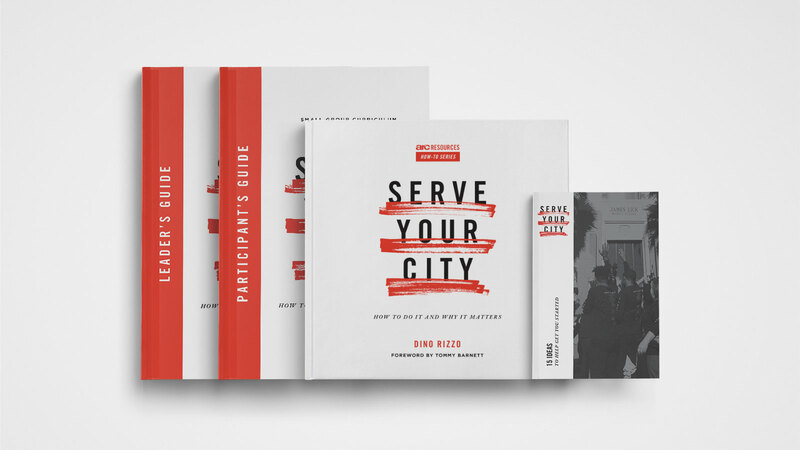 In the book, “Serve Your City, ” Pastor Dino Rizzo shares some of his own experiences, as well as stories of many ARC churches that are serving their cities with a Jesus-style no-strings-attached kind of love. 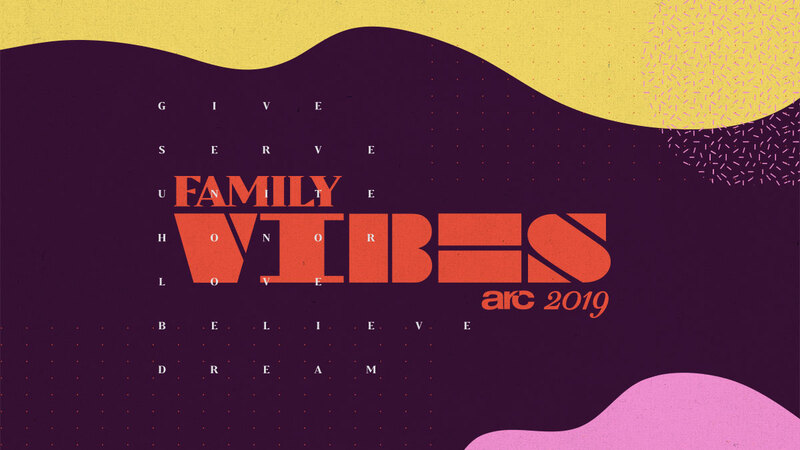 At the ARC Conference, our goal is for pastors, leaders, and future church planters to build relationships with one another and receive resources that will help the local church thrive. 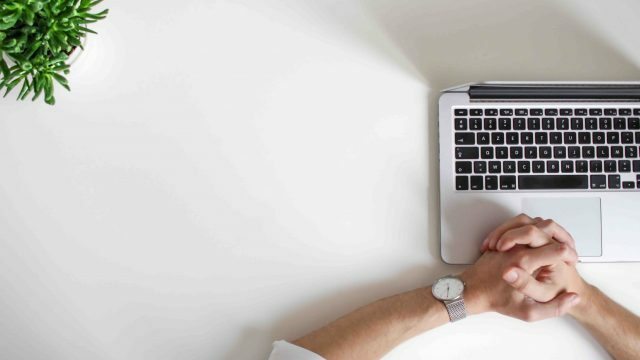 DON’T MISS THIS TRAINING EVENT! 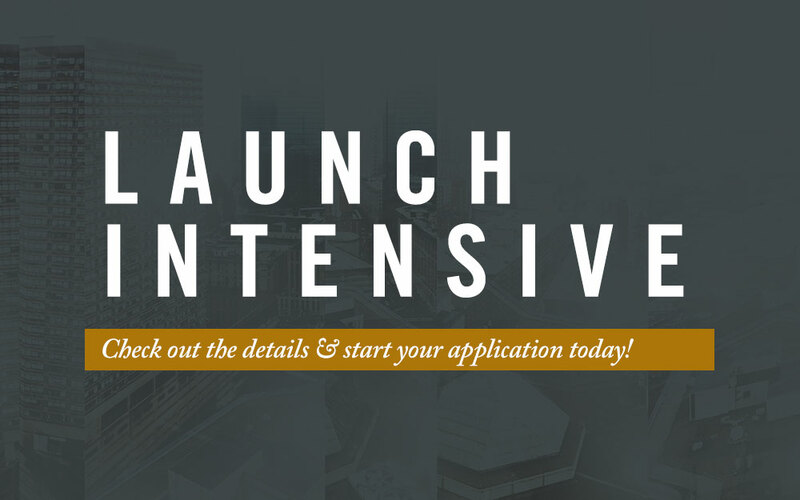 Our next ARC Launch Intensive is coming up soon. 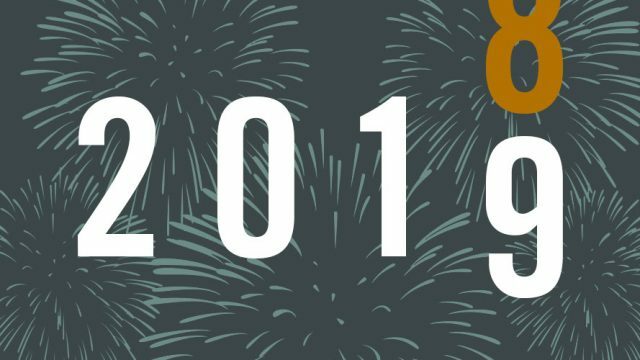 Make sure to start your application and get all the details today!